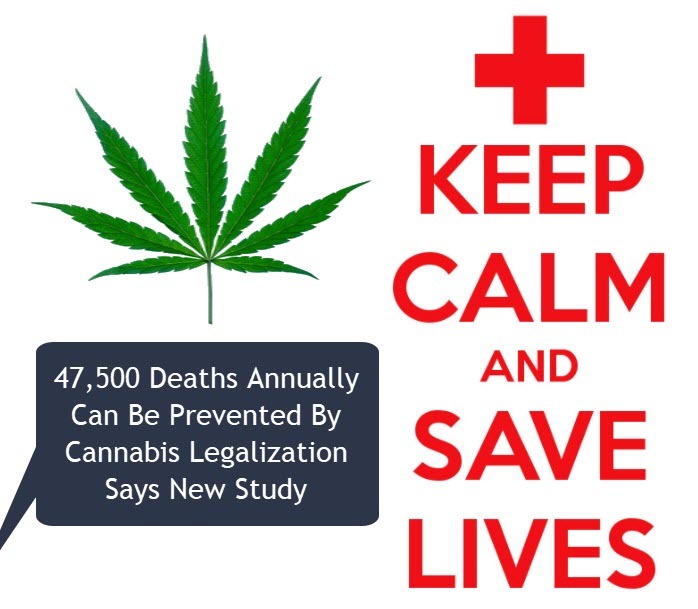 Science once again proves that cannabis saves lives. A recent scholarly paper published by the University of Indiana South Bend’s biology department discusses how cannabis use has been associated with reduced rates of premature mortality. The paper discusses common causes of premature death such as diabetes, opioid abuse, alcohol, prescription drugs, brain injury, obesity, and other preventable conditions that often lead in death. These same conditions can also be treated or prevented through cannabis use. So far there have been no studies discussing the impact of cannabis on mortality, and this may be the first. According to the study, cannabis use is estimated to reduce mortality from cancer, diabetes mellitus, and traumatic brain injury from 989 to 2,511 deaths for every 1% of the population. Additionally, the analysis also says that an estimated 23,500 to 47,000 deaths could be prevented annually if medical cannabis has been legalized throughout the United States. The study concludes that “Cannabis prohibition is revealed as a major cause of premature death in the U.S.,”. So if you’re looking for a good reason why cannabis should be legalized, look no further. Cancer: While some forms of cancer are treatable, there is no doubt about the toll the big C takes on society in the United States and all around the world. It is certainly one of the, if not the most, expensive and difficult to treat. Cannabis has been proven useful in the treatment, prevention, and management of many different kinds of cancers in both men and women, as well as children. It’s estimated that there are 454.8 new cancer cases in ever 100,000 men and women each year, based on statistics derived from deaths occurring from 2008-2012. The mortality of cancer is higher in men, at 207.9 for every 100,000 men, and 145.4 in 100,000 women. Additionally, around 39.6% of men and women will be diagnosed with a form of cancer at some point in their lives. On the other hand, cannabis has saved people from dying of cancer while also making chemotherapy treatments more bearable. Cardiovascular disease: In the United States alone, around 610,000 people die of cardiovascular disease each year, translating to one death in every four people. Heart disease is the leading cause of death among both men and women in the country. Each year, around 735,000 Americans have a heart attack. On the other hand, studies show that microdosing cannabis is effective in preventing and treating heart disease, especially when using high CBD strains as opposed to those high in THC. Diabetes: Around 30 million people in the United States have diabetes. This condition is linked to other serious and fatal complications including heart disease, stroke, blindness, kidney disease, nerve disease, amputations, and impotence. In 2014 alone, 76,488 people died from diabetes. There is no cure for diabetes and regular treatment and medication is needed, but cannabis has been shown to be effective in preventing and managing the condition effectively because of the impact of cannabis on insulin and blood glucose levels. Liver disease: An estimated 3.9 million American adults have been diagnosed with liver disease. In 2014, 38,170 people died from chronic liver disease and cirrhosis. The biggest culprit when it comes to liver disease is alcohol use. Cannabis hits two birds with one stone when it comes to liver disease because: 1. Cannabis is a safer alternative to alcohol, which is legal and widely available, known to cause deaths, cancer, and accidents; 2. Cannabis has been shown to prevent and help treat cirrhosis and liver disease. Opioid overdoses: At the time of writing, the United States is in the middle of an opioid overdose epidemic. Overdoses from prescription opioids, fentanyl, and heroin is at an all-time high, and in 2015 has taken the lives of 33,000 people, more than any other year. Compared to other conditions, perhaps opioid overdoses is the most preventable of all; however we have big pharma and prohibitionists to blame for this. However, cannabis is the ideal antidote to this problem; in states where cannabis is legal, opioid use has already dropped by 11%. This is just a snapshot of how cannabis can save lives, instead of taking them. The only thing that’s stopping us is prohibition. 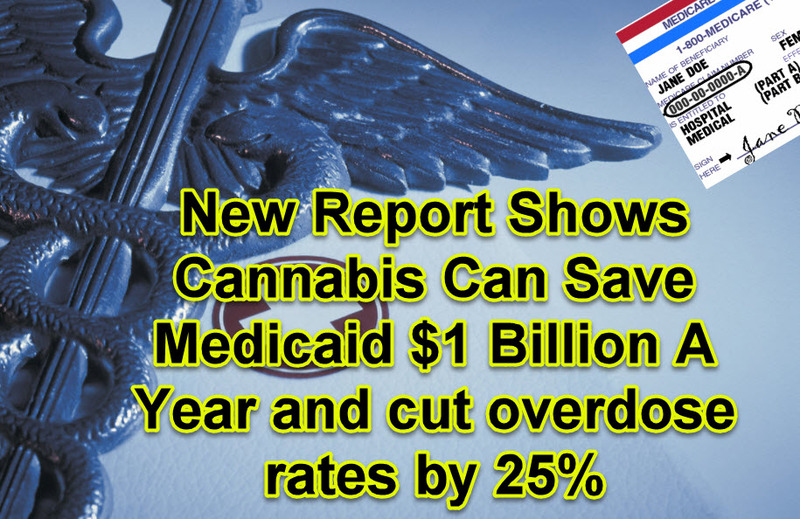 HOW CANNABIS CAN CUT HEALTH CARE COSTS, CLICK HERE. CANNABIS IS SAVING COMMUNITIES, CLICK HERE. Corruption and poor government is reigning down on the marijuana industry in Massachusetts. Businesses simply need to install a Jane kiosk at the dispensary or retail shop so that customers can come in and press the touch screen or use the mobile app to place an order. 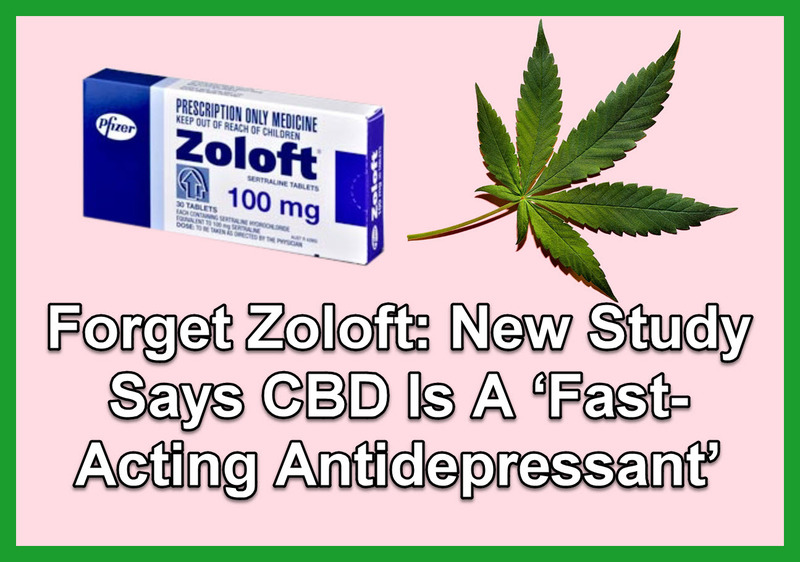 A new study published in Molecular Biology reveals that cannabidiol (CBD) has valuable antidepressant properties. The study, which was conducted by researchers of Denmark’s Aarhus University Hospital.